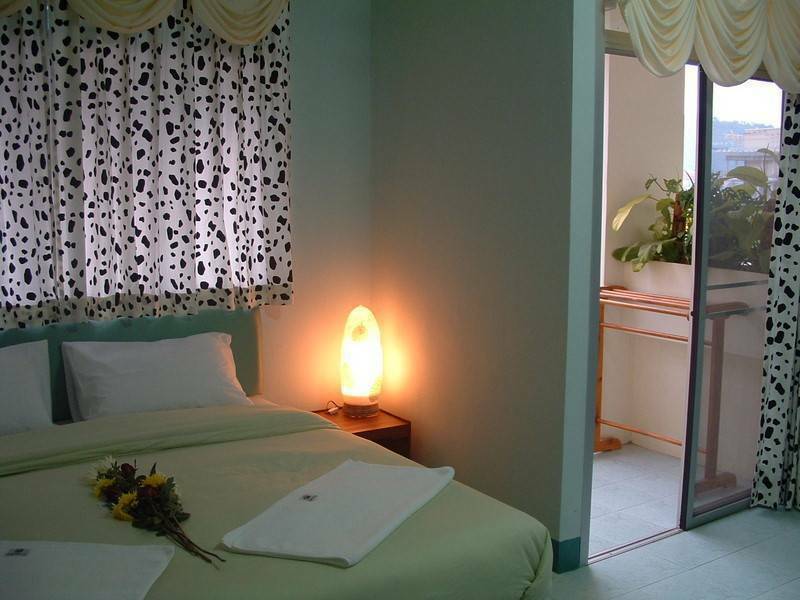 Patong Beach, Thailand - 74/33 Nanai Road. Patong,, Phuket. 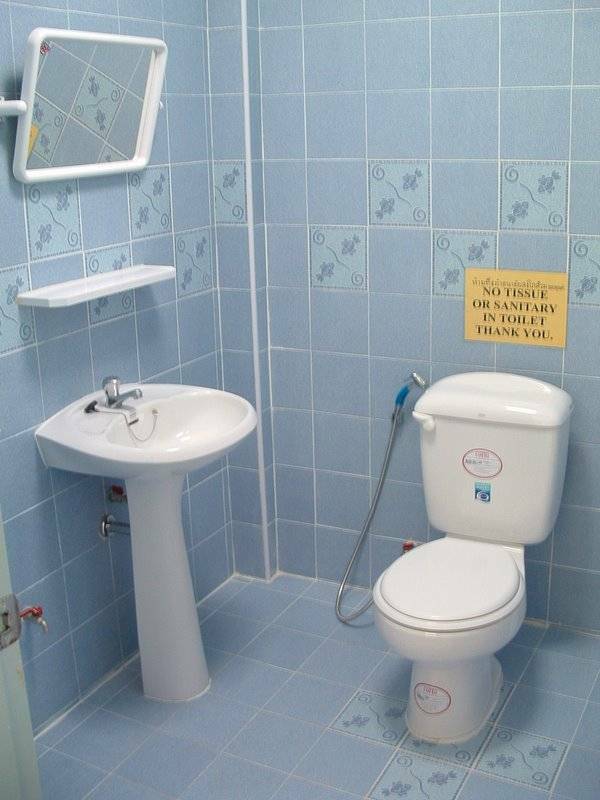 Small family run guesthouse, clean, secure and friendly atmosphere. 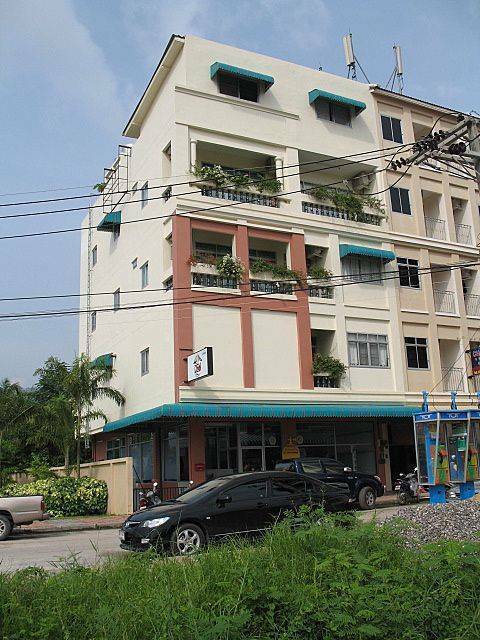 convienently located next to baan zaan food market and junceylon international shopping center. 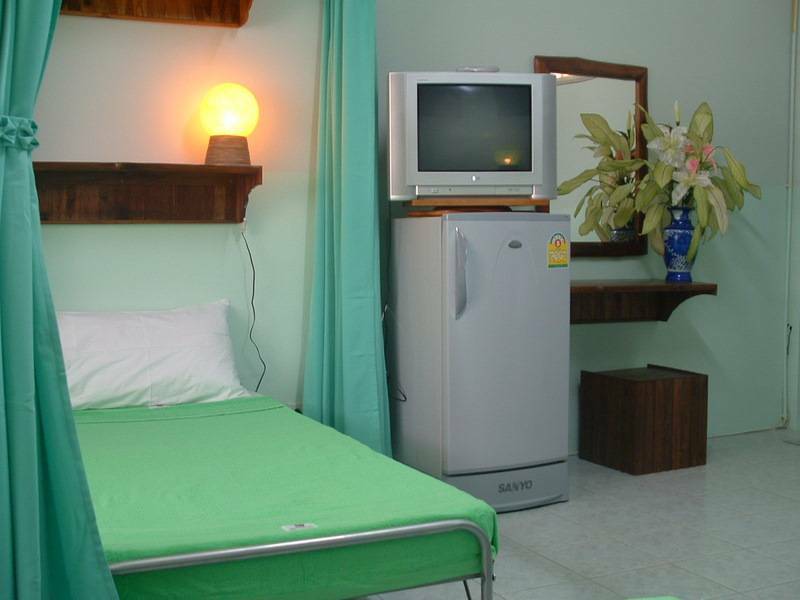 Only10 minutes walk to the beach and 5 minutes to the night life center of bangla road. Minimum 2 nights stay . Working hours between 10. 00 to 22. 00. Arrivals outside of these hours require notification in advance. Please let us know approx arrival time. Standard double. 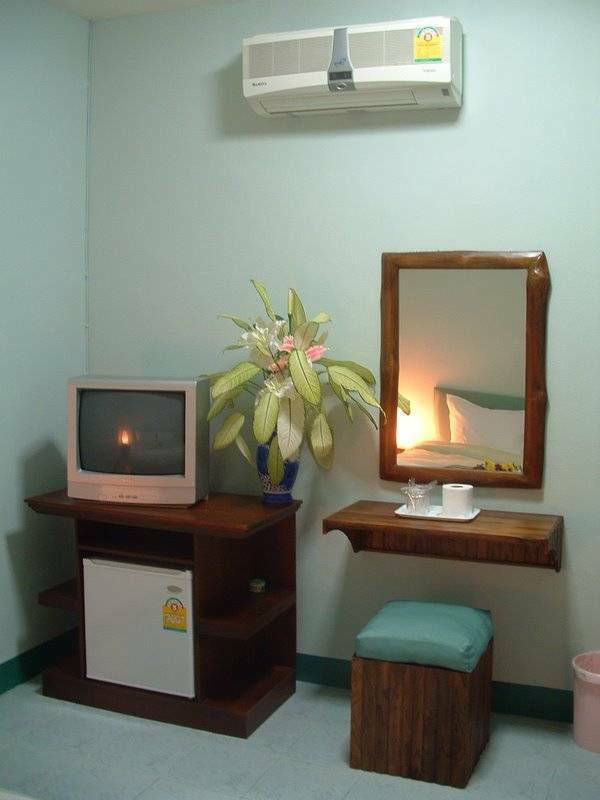 (8 rooms)With aircon/and fan, cable tv, mini-bar, desk and clothes hanger, and complimentry wifi acess. solar powered hot water shower. Standard twin. 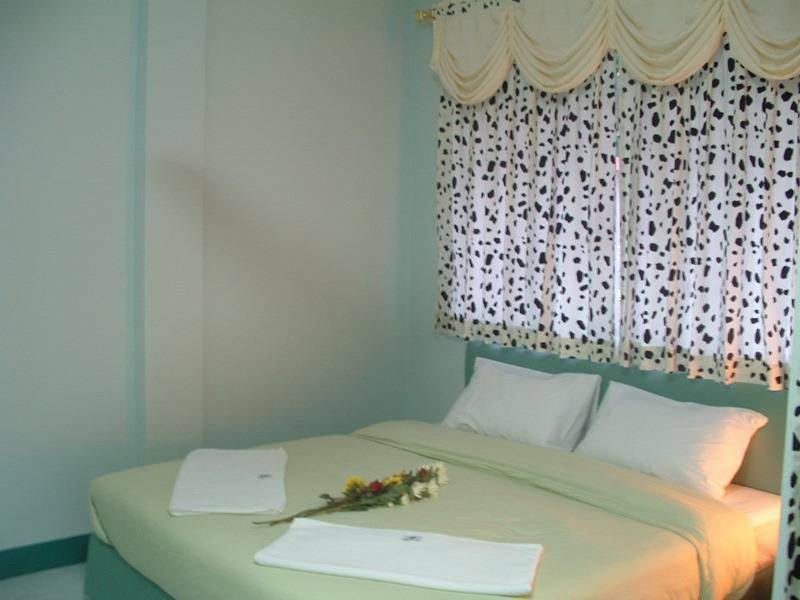 (2 rooms) With aircon/and fan, cable tv, mini-bar, desk and clothes hanger, solar powered hot water and complimentary wlfi acess. Mixed dorms. (2 rooms) With fan, 5 single beds /room. Cable tv, refridgerator, desk and clothes hangers and solar powered hot water shower. central patong. Next to baan zaan market and international shopping centre. Only 10 minutes walk to beach or night life center. Please note any cancelations must be notified directly to the guesthouse at least 48 hours in advance of scheduled arrival time,otherwise the total of the first nights stay will be charged to your card. if you cancel any individual night of your reservation, then the deposit for that night will not be refunded. We dont have a dedicated reception.. We open from10.00 until 22.00, arrivals outside of these times must be pre-arranged. 74/33 Nanai Road. Patong,, Phuket. next to baan zaan market and junceylon shopping center on nanai road. taxi or mini bus service from airport, or contact us to arrange your pick up for you. Nearest airport: Phuket airport- 45kms.